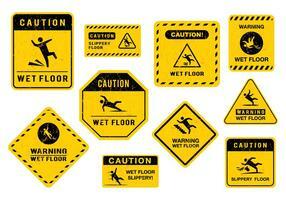 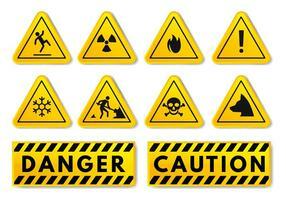 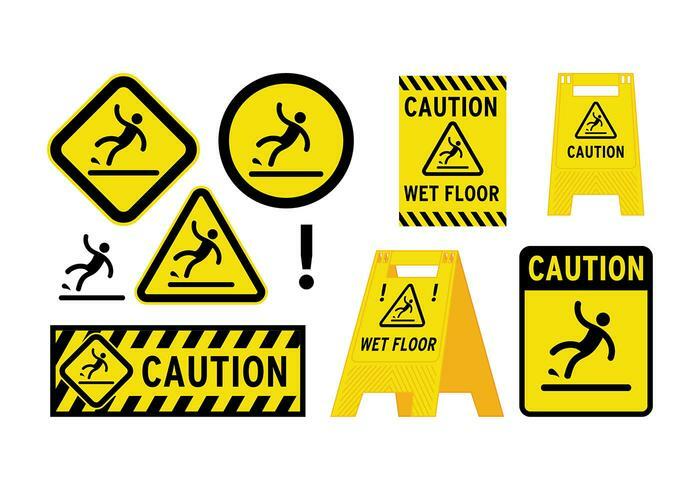 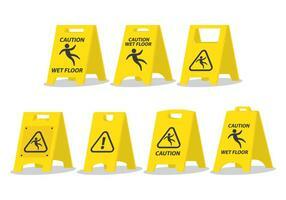 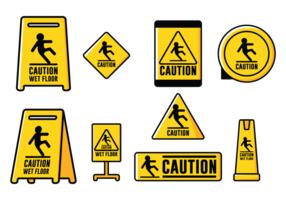 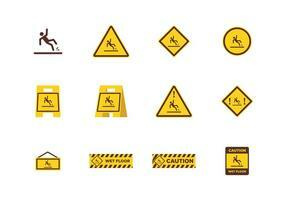 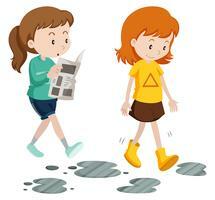 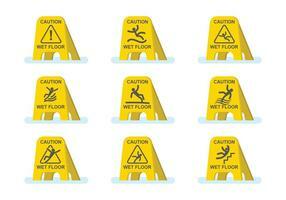 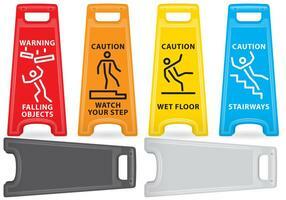 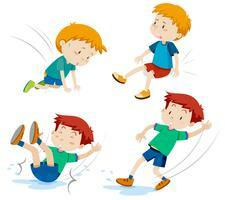 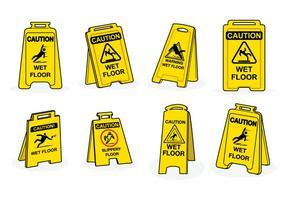 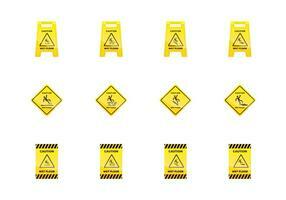 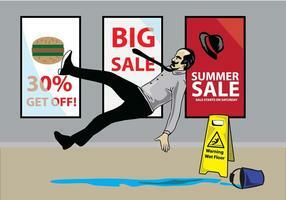 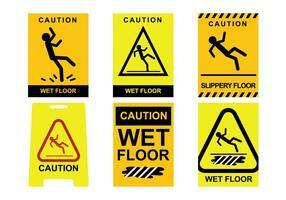 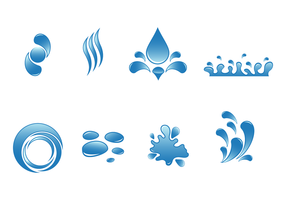 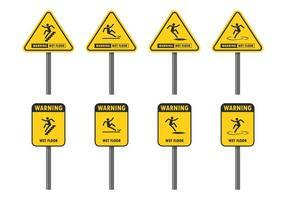 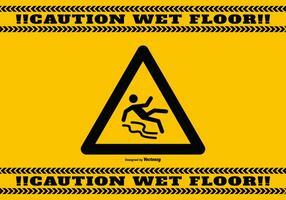 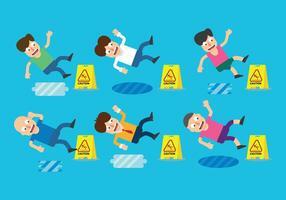 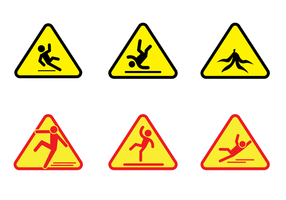 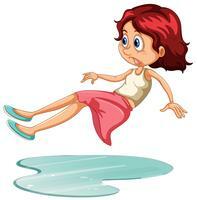 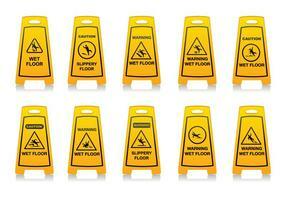 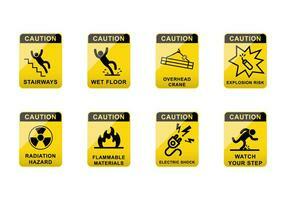 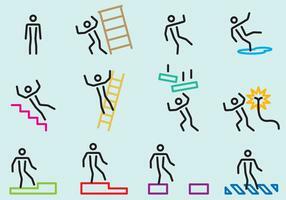 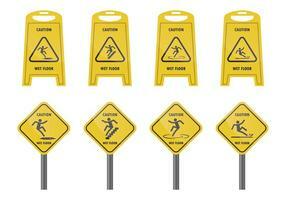 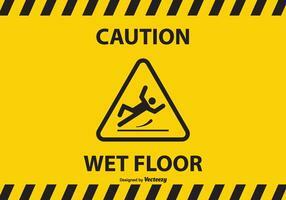 Caution Safety Danger Electricity Shock Slippery Fall Car Accident Icon Sign Symbol Pictogram. 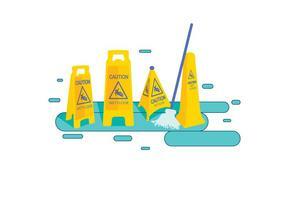 Woman dressed in uniform washes the floor in the office. 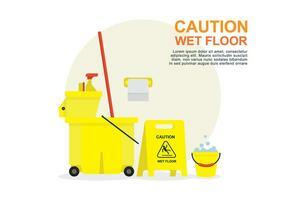 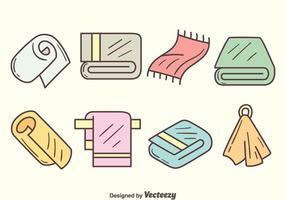 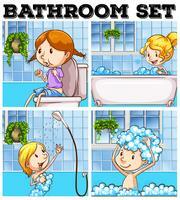 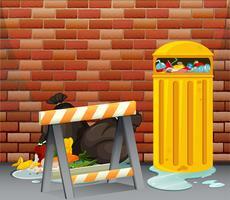 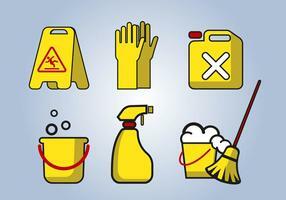 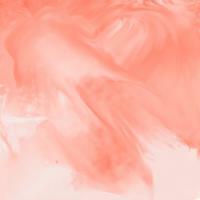 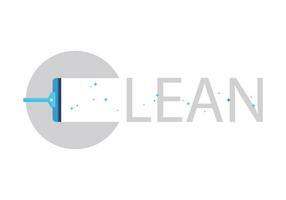 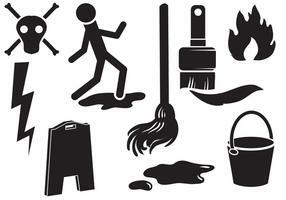 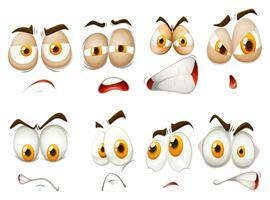 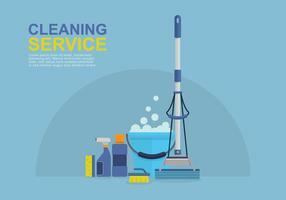 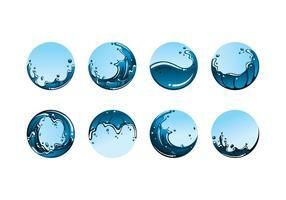 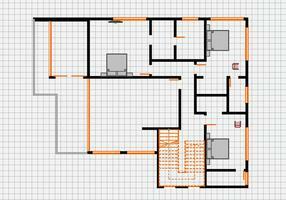 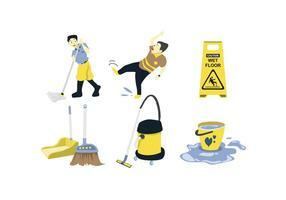 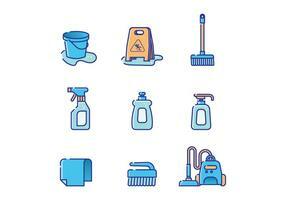 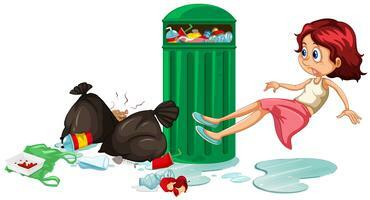 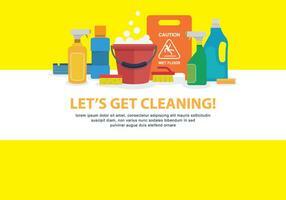 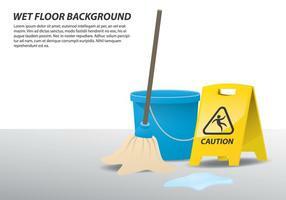 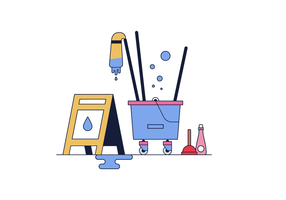 Professional cleaning service with equipment and staff. 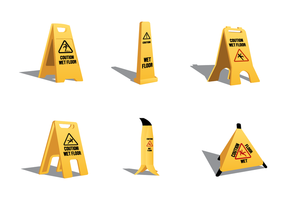 Woman dressed in uniform washes the floor in the office and cleans. 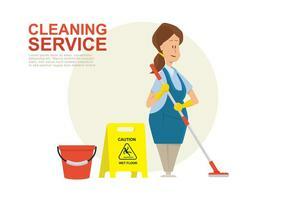 Professional cleaning service with equipment and staff.